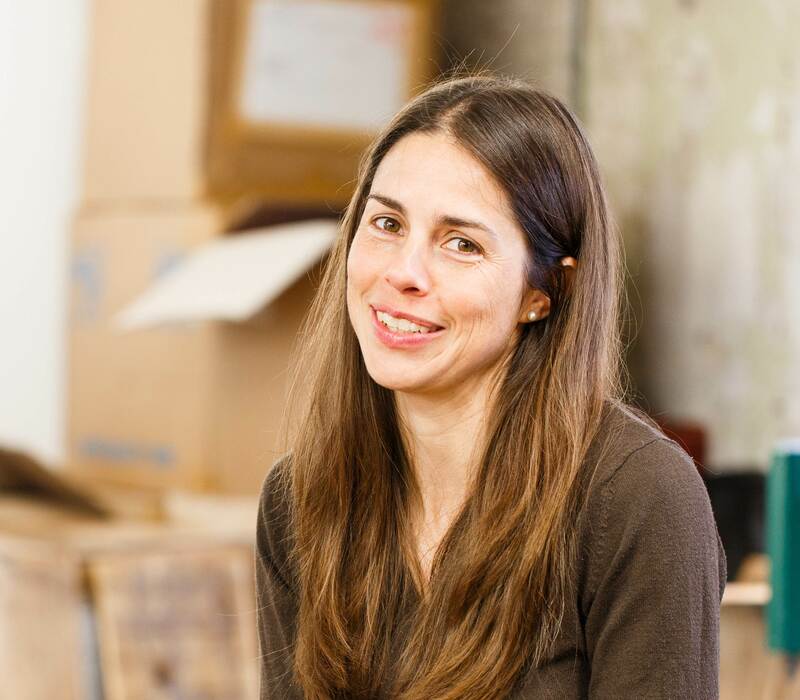 Kresse Wesling, MBE, is living proof that altruism and entrepreneurship can go hand in hand. Kresse's innovative business, Elvis & Kresse, produces beautiful, luxury accessories and homeware products from industrial waste streams. Not only does the business promote recycling and sustainability, Kresse also ensures that 50% of the company's profits are donated to related charitable causes. In her keynote Kresse will share her personal experiences of building a business from scratch. After a career spanning 25 years in television, it’s not so much 'Changing Rooms' as 'Changing Careers’ as Carol Smillie chose to take on one of her biggest challenges yet, bringing a new and innovative idea to market and tackling the nation’s awkwardness around female health at the same time. It’s not all been plain sailing, as she has negotiated her way through wearer trials, manufacturing, PR battles, female empowerment and team spirit, to come through with an a ward winning brand that is tackling one of the nation's biggest taboos.